SMC1 series is a max. power point tracking function with high efficiency MPPT solar charge controller, with 40-60A rated charge current, 12V, 24V,48V system automatic recognition. SMC2 series is a max. 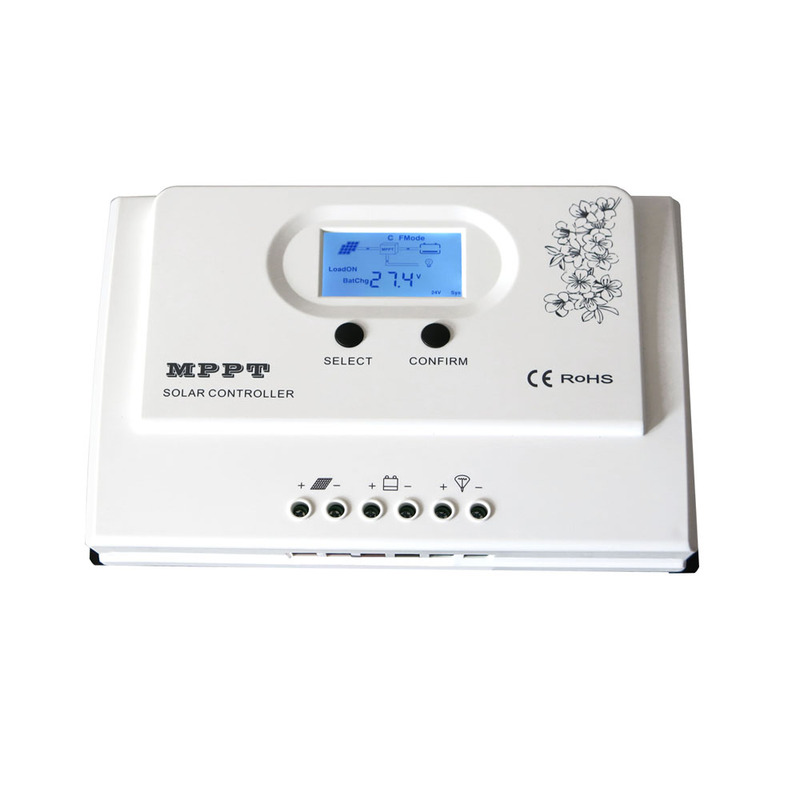 power point tracking function with high efficiency MPPT solar charge controller, with 20-50A rated charge current, 12V, 24V,48V system automatic recognition. SMC3 series is a max. 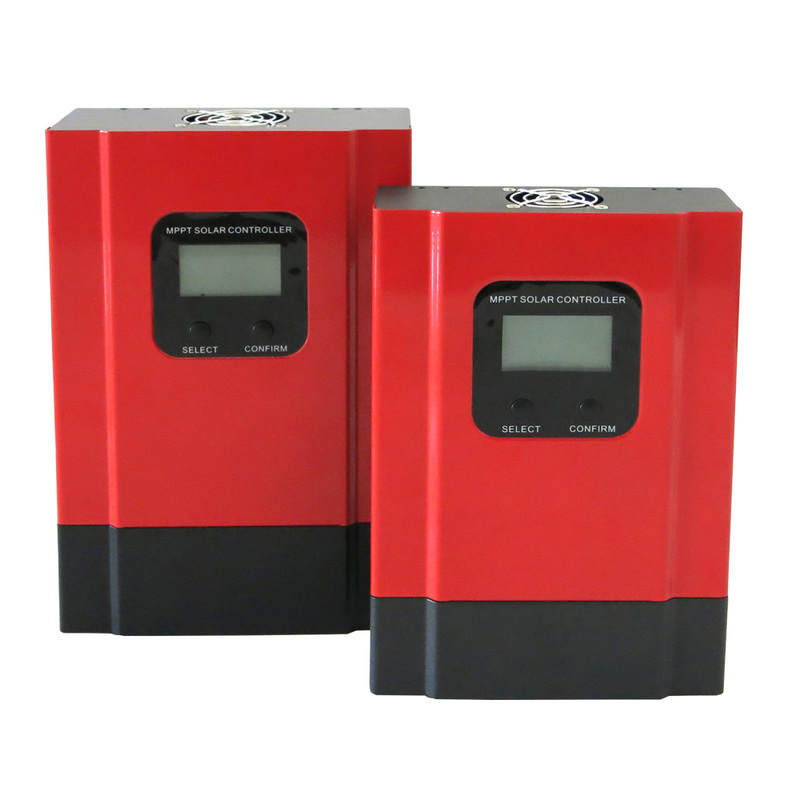 power point tracking function with high efficiency MPPT solar charge controller, with 20-60A rated charge current, 12V, 24V,36, 48V system automatic recognition. 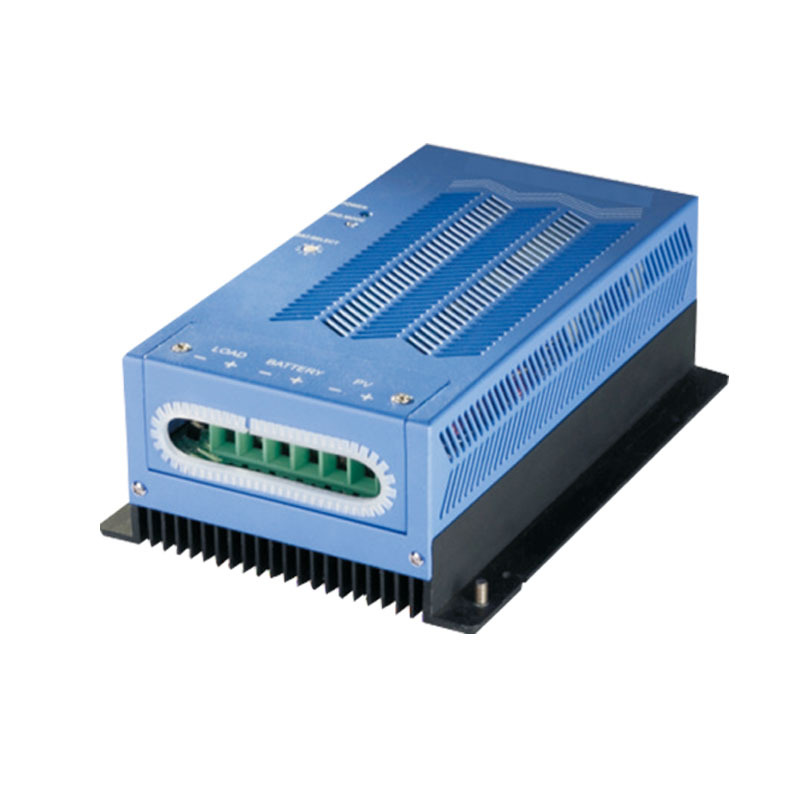 SMC4 series enhance rated charge current up to 80A-100A with RS232, LAN, Wifi communication, software control, 12V, 24V, 48V system automatic recognition. 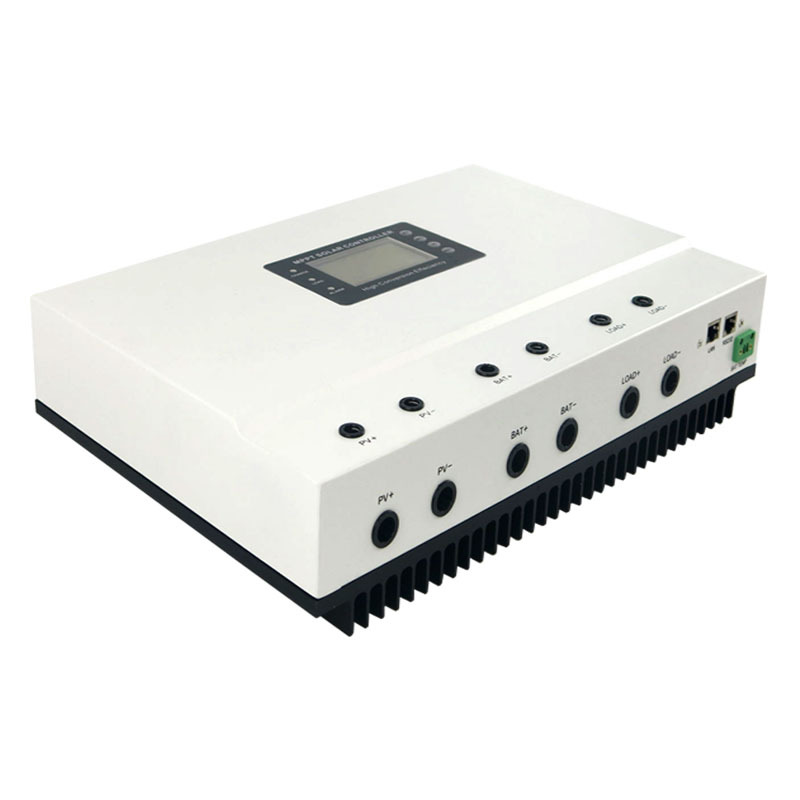 SMC220 Series MPPT modular solar controller supports N+X parallel redundancy and capacity expansion of multi modules, easy installation, with RS485, dry contact communication monitoring. SMC350 series modular solar charger adapts MPPT technology, supports N+X parallel redundancy, easy installation, high efficiency up to 98%, RS485, dry contact communication monitoring. 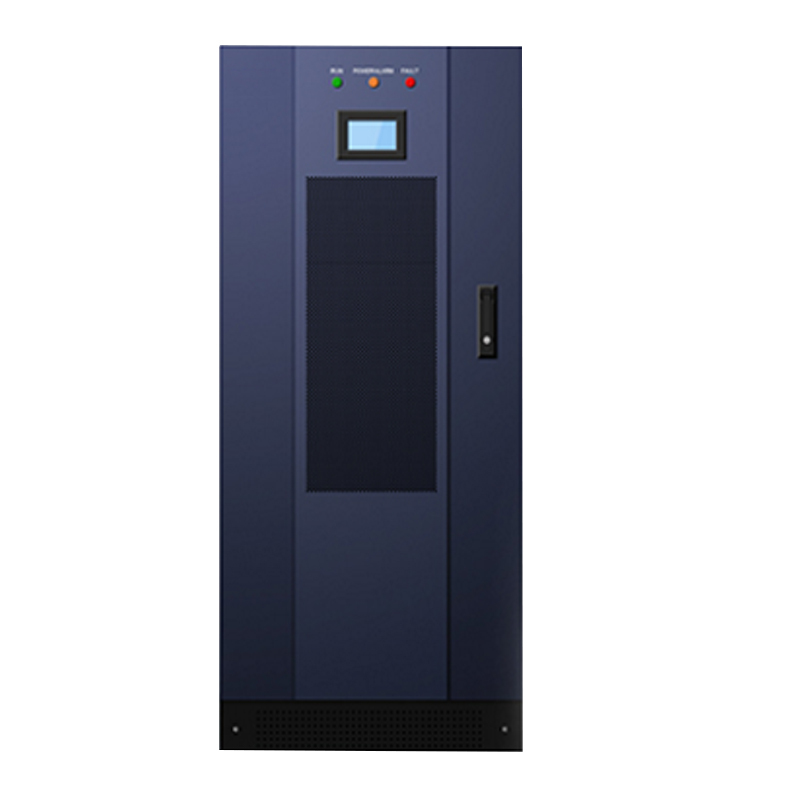 SMC380 Series MPPT Controller supports N+X parallel redundancy and capacity expansion of multi modules, convenient dilatation and easy maintenance, with RS485, dry contact communication monitoring.